Designed by the celebrated Howard Watson, one of the illustrious Stanley Thompson’s apprentices, Le Grand Vallon golf course opened its doors to the public during the summer of 1976. 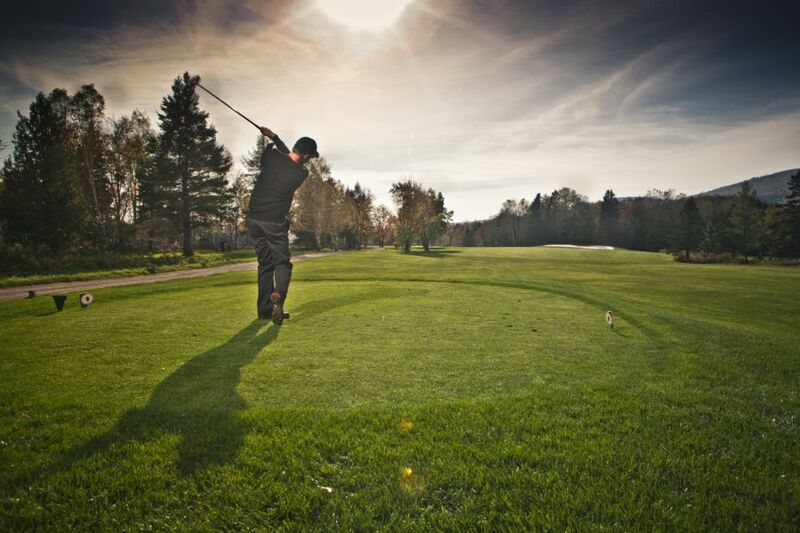 Watson is renowned for having designed many of Quebec’s most beautiful courses: his ingenuity and vision did not fail him when he conceived Le Grand Vallon. From the beginning, the course that lays at the foot of the majestic Mont-Sainte-Anne has enjoyed an enviable reputation throughout the East. Known during a certain period as the “minister’s club” because of the affluence of high level politicians that played there, Le Grand Vallon continues to distinguish itself as one of the province’s most breath-taking courses.